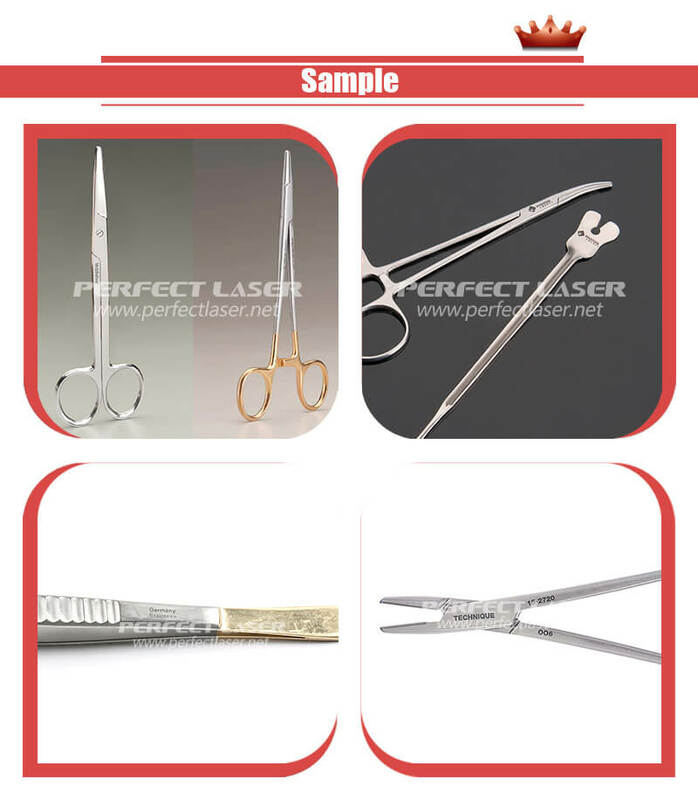 Surgical Instrument Marking System is designed for surgical scissors, which is a new generation of optical medical laser etching machine. It is equipped with a professional customized worktable. Fast rotating, automatic positioning, batch marking, greatly improving the efficiency of work. The German imported laser source and high-speed scanning galvanometer system can achieve fine and accurate marking effect. This model medical laser marking machine has the characteristics of fast scanning, high repetition accuracy and good durability. It effectively guarantees the marking quality and aesthetic effect. And this surgical marker is especially suitable for areas with high requirement for depth, smoothness and fineness. At the same time, the rotary table developed by the company can be customized according to the actual material and actual size of the customer. 1. This medical laser marking machine can be accurately marked on surgical tools, medical instruments and other products. Different from the ink jet machine, the marking label is durable, which is not easy to smear, and will not be changed because of the environment (acid, alkali, moisture, etc). 2. 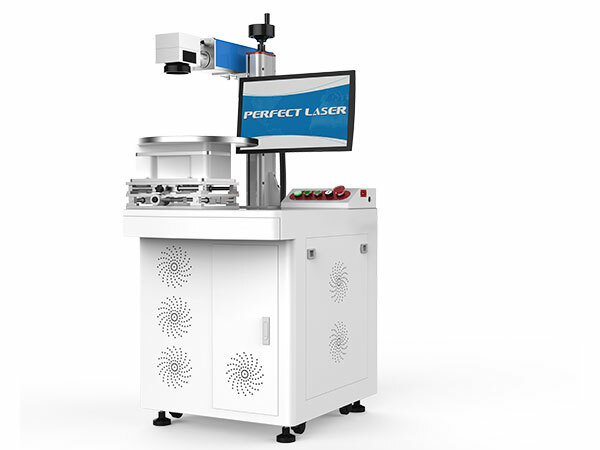 High precision: the minimum line width of the medical laser marking machine is only 0.06mm. The mark result is clear, lasting and beautiful. This medical laser etching machine can meet the need to print a lot of data on a tiny piece of production. 3. The surgical marker engraved by the optical medical laser marking technique is not easy to be copied and changed, and has a strong anti-counterfeiting property. 4. The marking speed is fast and the medical laser etching machine is marked once, without consumable material. the whole energy consumption is low, the service life is long, and the cost is low. 5. 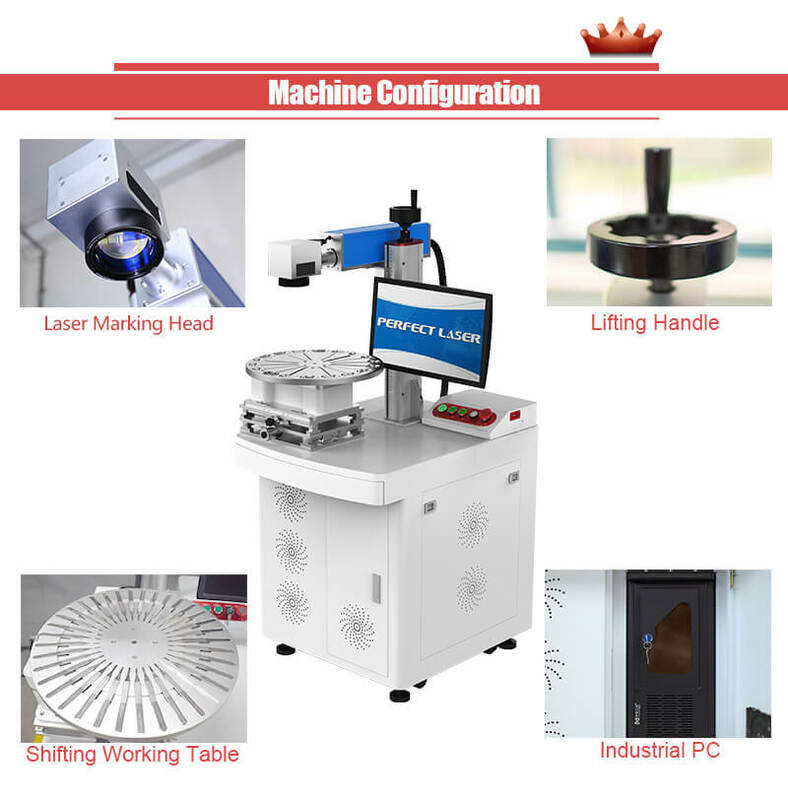 The laser system of this medical laser etching machine is highly integrated, free of daily maintenance, mature technology, energy saving and environmental protection. 6. Special configured turntable fixture, with the software rotary marking function, the medical laser marking machine can be used in a large batch of scissors on the marking of graphics and characters. 7. The surgical instrument marking system is simple and easy to learn . It can meet all kinds of marking requirements and effectively improve work quality and efficiency. This medical laser marking machine is widely applied in metal and nonmetallic materials, high hard alloy, oxide, electroplating, coating, ABS, epoxy resin, ink, engineering plastics and so on. It is applied to the fields of higher depth, smoothness and fineness, such as scissors, die industry, bitmap marking, etc. 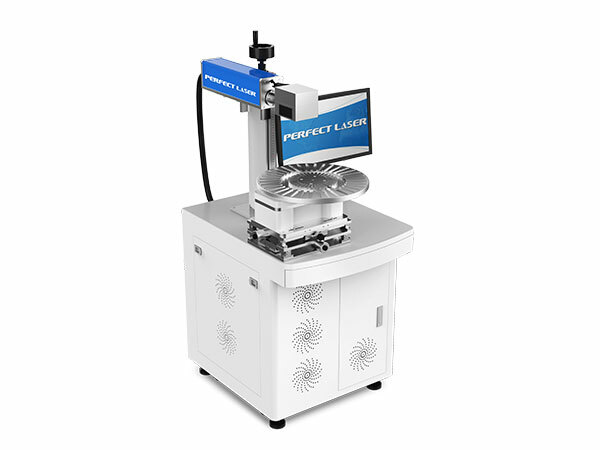 This medical laser marking machine is widely applied in medical equipment, hardware tools, jewelry, sanitary ware, measuring tools, plastictranslucent keys, IC chip, parts, digital products, precision instruments, watch glasses, electrical appliances, electronic components, hardware accessories, mobile phone parts, auto parts, plastic products, building materials, pipes and other high precision product identification.